Don received his Master of Business Administration degree from the Wharton School of the University of Pennsylvania. He obtained his Bachelor of Arts degree from Franklin and Marshall College. Don has been a licensed Certified Public Accountant since 1975 and has since earned the American Institute of CPA®'s Personal Financial Specialist designation and Accredited in Business Valuation designation for appraisal of non-publicly traded businesses. He became a Chartered Financial Analyst charterholder in 2012. Don is also a Registered Investment Advisor with the Securities and Exchange Commission. Don founded his consulting practice (later renamed DeMuth & Kaufman Professional Management Consultants) in 1976, which advises physicans and dentists on business and financial management. In 1981, he became a member of the Institute of Certified Health Care Business Consultants. He was also a member of the Editorial Advisory Board of Physician’s Management magazine. Don launched Mighty Oak Strong America Investment Company (MOSAIC) in 2002 and became a member of the National Association of Personal Financial Advisors in 2008. Don has been listed in the Financial Advisers for Doctors by Medical Economics every year since 2008. Since 2011, Dental Products Report has consistently named Don among Financial Advisers for Dentists. Don has had faculty appointments to the Wharton School of the University of Pennsylvania, Pennsylvania State University, and Franklin and Marshall College, where he taught Investments and Portfolio Management courses. He wrote Physician’s Guide to the Tax Reform Act of 1986 published by Medical Economics Books, Practice Options for Today’s Young Physician published by the Pennsylvania Medical Society Council on Medical Practice, and 1988 Tax Planning Strategies for Dentists Featuring the Revenue Act of 1987 and the Tax Reform Act of 1986. He has authored or co-authored approximately 50 articles in medical and dental publications. Don is a lifelong baseball enthusiast, enjoys staying in shape, and seeing his grandson. 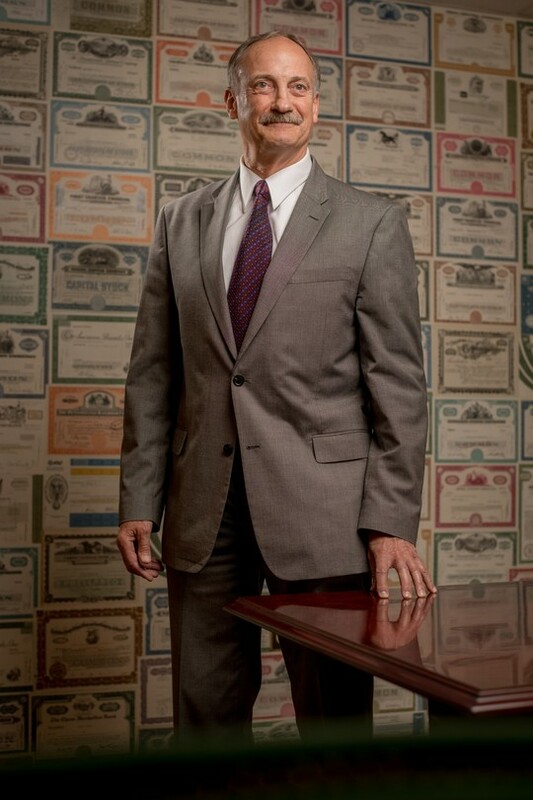 Don was recently featured in a Wall Street Journal cover story.